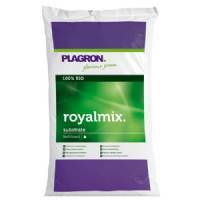 Plagron Royalmix is composed of the finest, carefully selected types of peat. 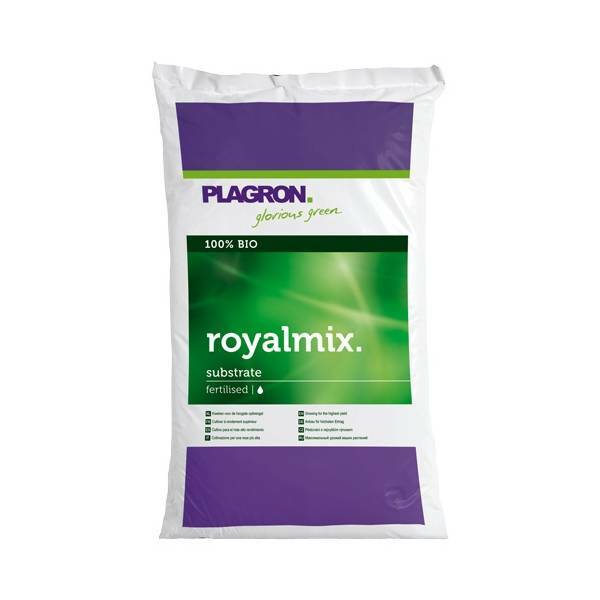 By adding various types of fiber and perlite in a lightness and oxygen level you have come to expect only of Plagron quality potting soil. The abundant presence of unique Plagron worm humus guarantees a high biological life and a further improvement of water retention. Contains a balanced range of high quality peat and organic fertilizers. Has a very light structure with the best quality fibers. white peat, black peat, fibrous peat, perlite, worm manure, organic fertilizers.